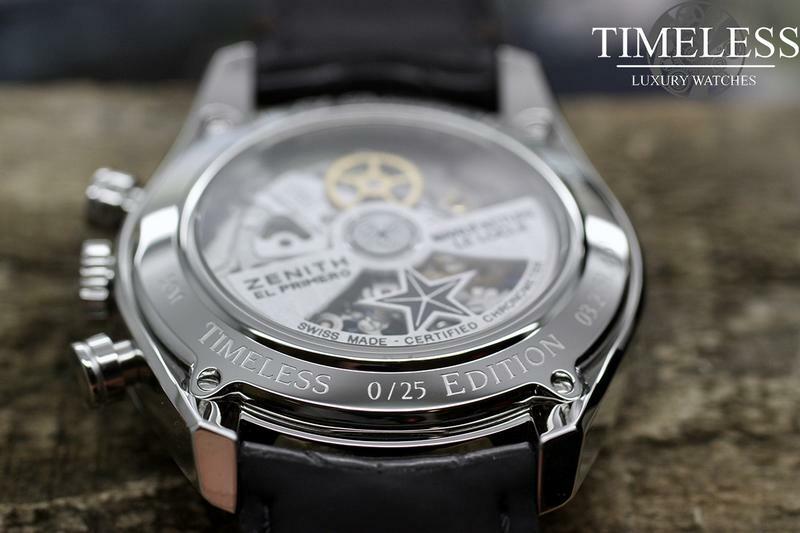 Timeless is very proud to present our first collaboration with Zenith, the Timeless Chronomaster Heritage! The Timeless Chronomaster (for short) is the result of many months of careful design. 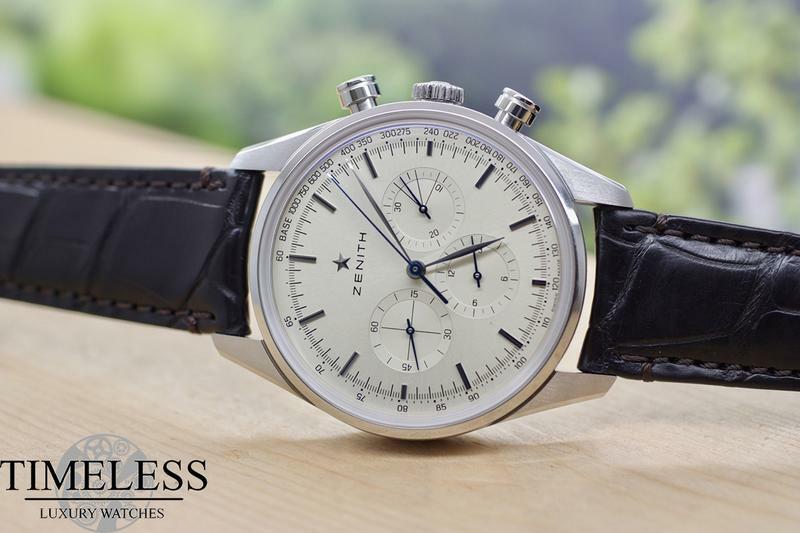 Our goal was simple: we wanted to make a classic chronograph that kept the El Primero’s three register dial. 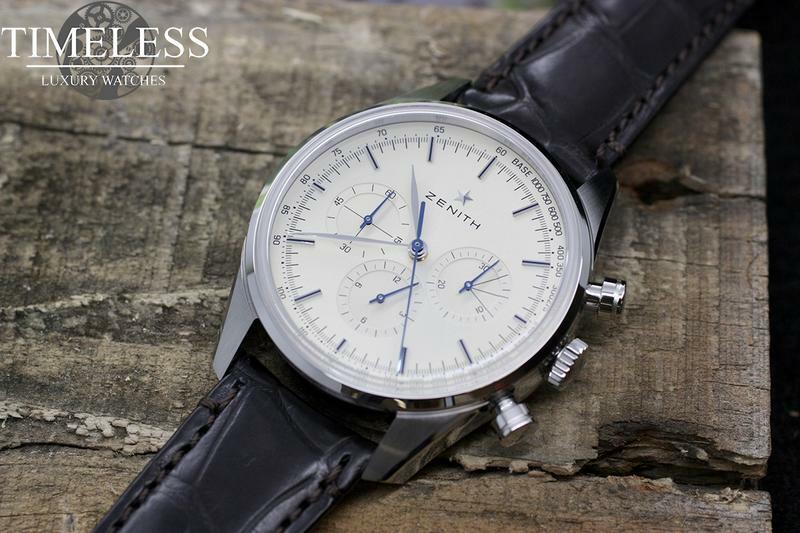 For inspiration, we looked to one of our favorite vintage Zeniths that we felt hadn’t received enough attention through the years, the A273.